On September 6, in a landmark judgement in the ‘Navtej Johar vs Union of India’ case, the Supreme Court read down Section 377 by decriminalising homosexuality in India. The verdict brought sheer joy among the LGBTQ+ community fighting for years to express their feelings for their partner of the same gender. The law imposed in the colonial era has faced backlash over the years. Chief Justice Dipak Misra, while pronouncing the verdict said, “Take me as I am,” and the nation poured into celebrations. However, the verdict takes us back to the days when some Indians waged a war against Section 377, imposed by the British-colonial rule in 1861. Section 377’s legal battle first began in 1994 when AIDS Bhedbhav Virodhi Andolan (ABVA) filed a petition in the Delhi High Court which challenged the section’s constitutionality and also called for its repeal. Since ABVA failed to follow through with the petition, it later got dismissed. ABVA filed the petition because Kiran Bedi, the then Superintendent of police of Tihar Jail, stopped health workers from distributing condoms to male inmates. In 2001, ABVA’s petition came in the much toned-down form of a petition filed by the NGO Naz Foundation. 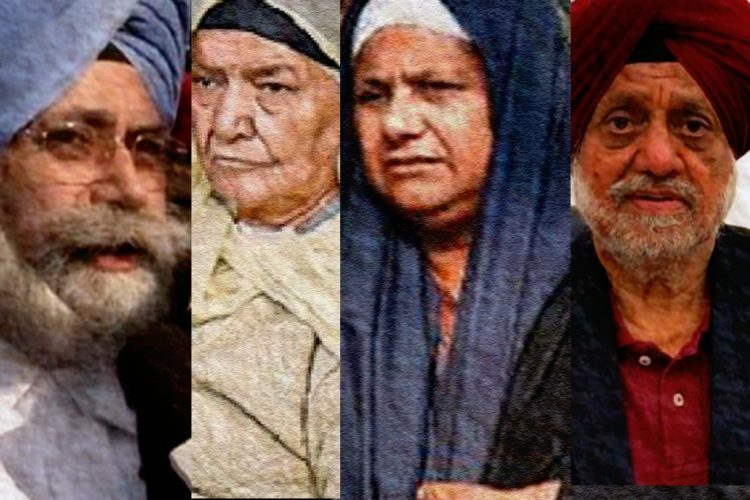 The case was dismissed in 2004 by a two-judge Delhi High Court Bench of Chief Justice B C Patel and Justice Badar Durrez Ahmed. A review petition too was dismissed. 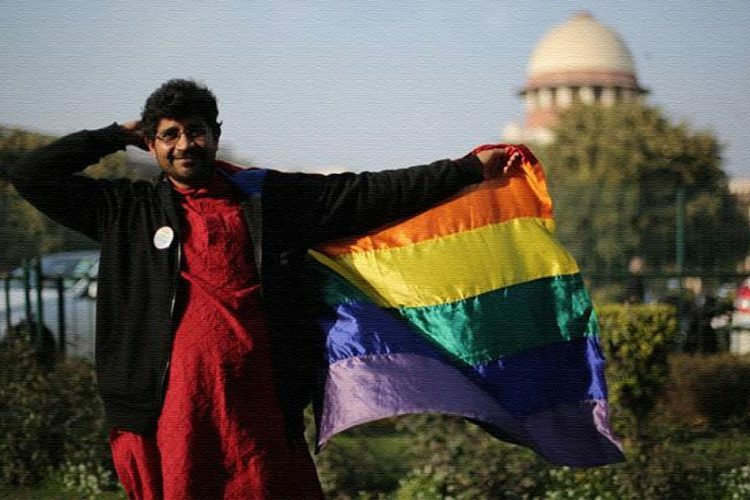 While the petition, which sought to decriminalise private homosexual activities did not yield any success at first, it was still the first instance where the constitutional validity of the law was challenged in a court of law. 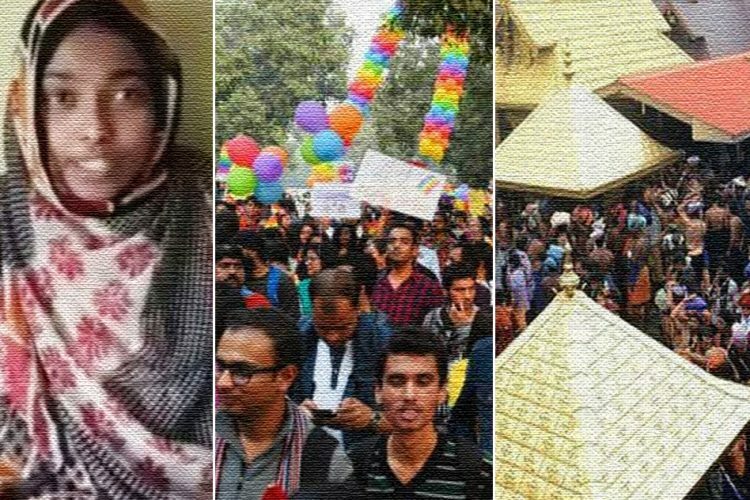 However, as the LGBTQ+ movement gained momentum in different parts of the country, the Supreme Court in 2006 directed the Delhi High Court to hear the case once again. 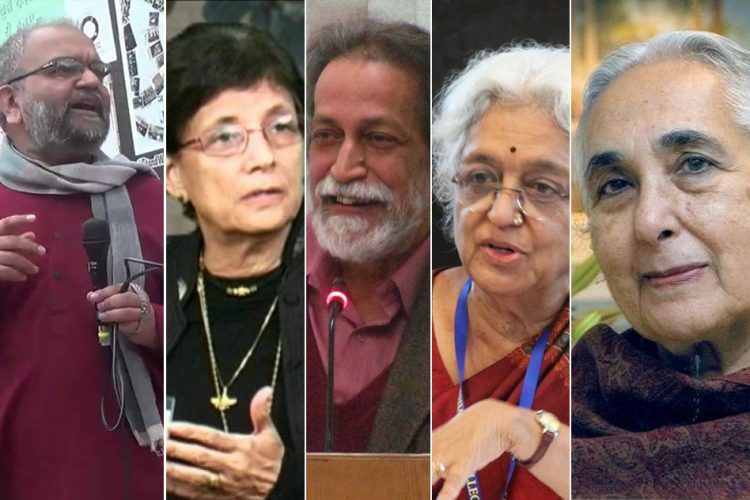 In a 2009 landmark judgement, a Division Bench of Chief Justice Ajit Prakash Shah and Justice S Muralidhar said, “We declare that Section 377 IPC, insofar as it criminalises consensual sexual acts of adults in private, is violative of Articles 21, 14 and 15 of the Constitution”. With that, sexual activities in private between two consenting adults, irrespective of their sexual orientation was no longer a criminal offence. 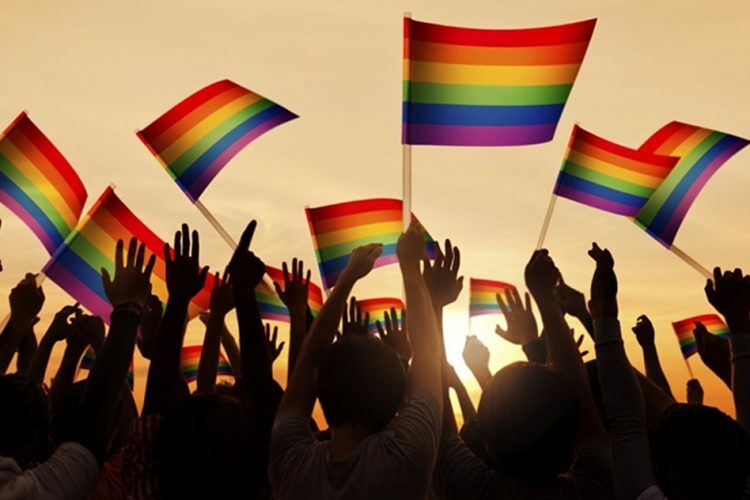 While this did bring joy to the members of the LGBTQ+ community, the verdict was soon challenged by Suresh Kumar Koushal and others in the Supreme Court in the same year and subsequently, in 2013, the Supreme Court overturned the High Court’s judgement. In the upcoming years, many people fought to overturn the judgement and filed petitions in the Supreme Court. 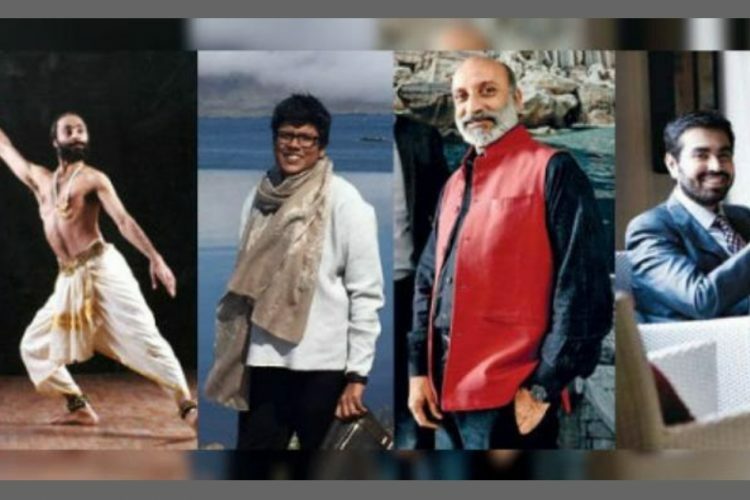 Navtej Singh Johar – Navtej Singh Johar, a 59-year-old classical dancer and a Sangeet Natak Akademi award-winner, filed a petition in Supreme Court in June 2016 along with his partner of 25 years. He is one of the five people who first petitioned against Section 377 in Supreme Court. In an interview with The Indian Express, he said “This is not to say that we haven’t had our share of snide remarks and sneers. And this is also not to undermine the emotional, psychological, and physical violence that many of our friends have been subject to. We have learnt to normalise our marginalisation. But that does not mean that it is not deeply violating of our basic human dignity.” Johar’s Partner, Sunil Mehra is a senior journalist and has directed and written for Doordarshan. He is also one of the people who filed the petition. He is also the former editor of Maxim, one of the leading lifestyle magazines. Mehra is in a committed relationship with Navtej Johar for more than 2 decades and has co-founded a studio called “Abhyas”. Amar Nath, a 65-year-old chairman of Neemrana hotels was in a relationship with Mr Wacziarg since 1991, but he died in 2014. A poet and a prolific writer, he has written and co-authored 13 books on arts, history and photography. He has also authored books on Rajasthan Culture and Arts. Another petitioner, Ritu Dalmia is a celebrity chef and hotelier. She acknowledged her sexual instinct as a lesbian when she was 22-years-old and she told her mother about it. She was support from her family. In an interview with The Indian Express, Ritu said “When you yourself file this petition, you’re declaring yourself to be a criminal. It makes you vulnerable. But I realised that if I didn’t do something about it, then I had no right to complain about it.” Dalmia also added that her economic independence empowered her in many ways, but that might not be the case for many. Keshav Suri, executive director of the Lalit Hotels Group, had worn the gloves to fight for equal rights along with other petitioners, He is also one of the brains behind the creation of Kitty Su, one of the most talked centres for LGBTQ community participation. The last but not the least, Ayesha Kapur, 44, is a businesswoman associated with the food and beverages industry. She also filed the petition which led to the landmark judgement. Filing a petition like this in the Supreme Court at a time when homosexuality was a crime in India, is a matter of courage. It means making yourself vulnerable and declaring themselves as criminals in the eyes of the law. 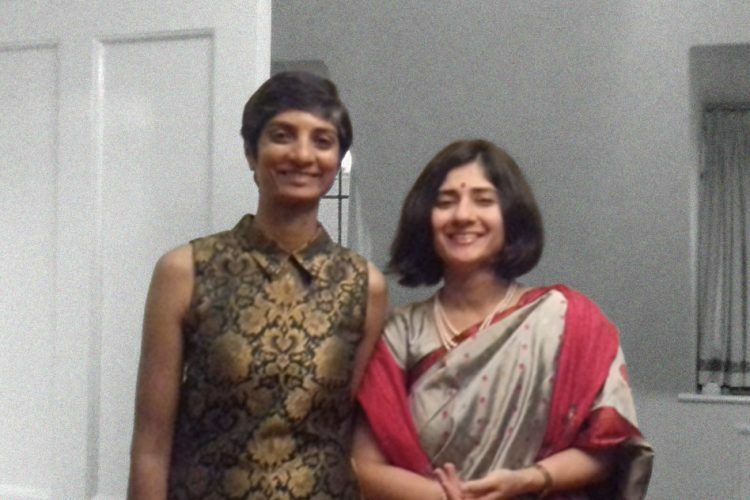 The Logical Indian thanks these petitioners for their strength and courage and for fighting the good fight. It is because of them, many people in India are going to be liberated and will not be considered criminal just for their sexuality. We welcome the judgement with lots of love.